Our celebrations can&apos;t be beat! From a family-friendly Easter to Blues, Brews & BBQ, and fireworks over the slopes on July 4 and New Year's Eve, you&apos;ll want to be at your mountain home for every holiday. We welcome each new year with skiing, riding, tubing and lots of ways to celebrate. From kids parties and casual atmospheres to a glittering night in the ballroom, there's a party to fit every style. Plus, we've got FIREWORKS! Seeing fireworks light up the slopes is truly a magical experience! Summer starts with a fun-filled weekend in the mountains. Live blues is accompanied by a micro-brew festival, BBQ on the Blue Ridge Terrace, an arts & craft fair, block party for kids, and a day at the Lake! 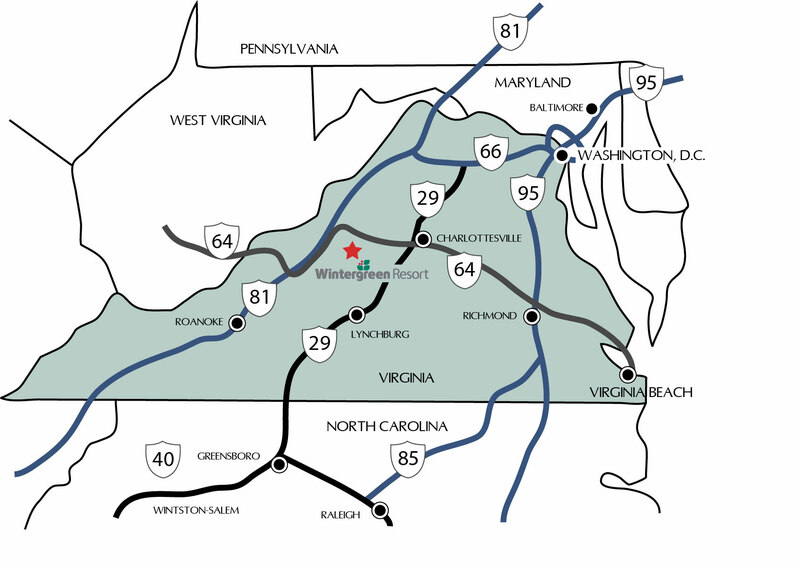 We also have the first races of the Wintergreen Tread & Trail - a Mountain Bike Race and Trail Run. 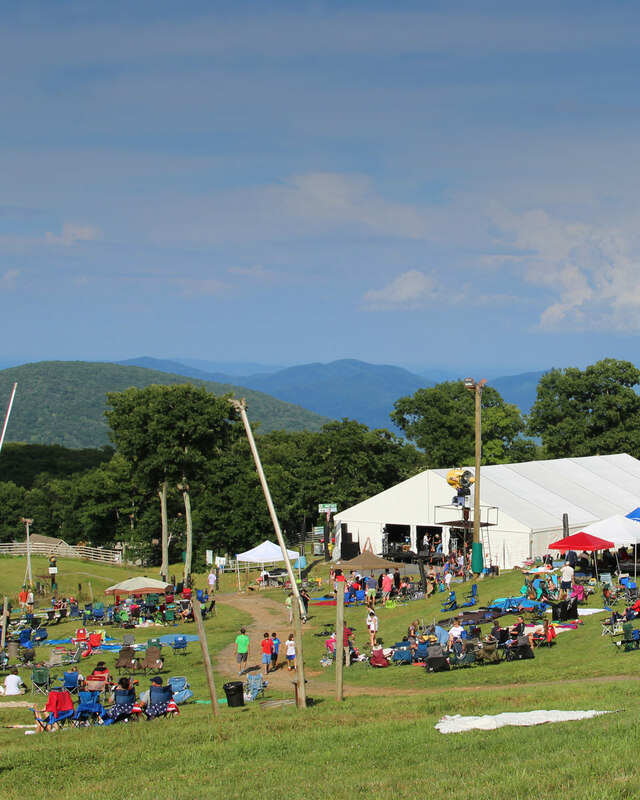 Celebrate the Red, White & Blue with an outdoor music festival, your favorite summertime food and drinks on the Blue Ridge Terrace, activities for kids, an arts & crafts fair and chairlift rides. And of course, we&apos;ll have fireworks! 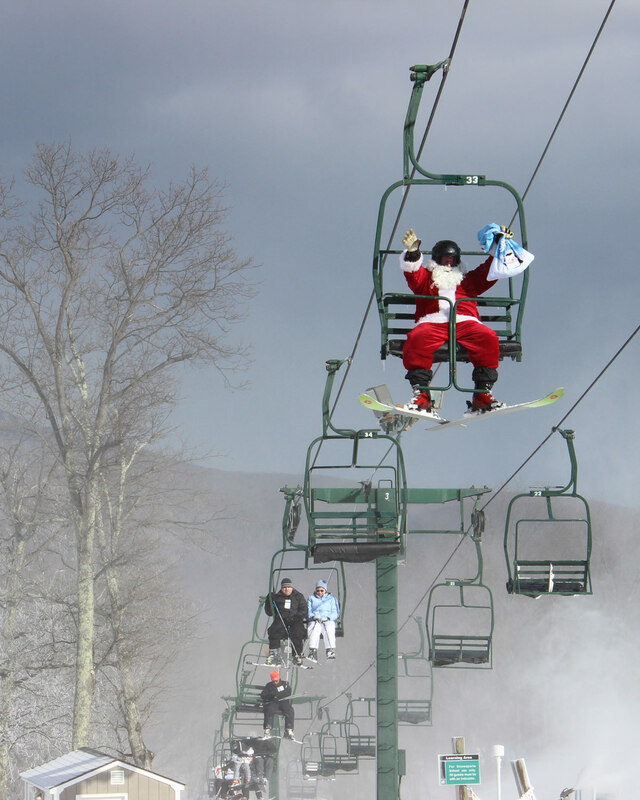 It&apos;s the most magical time of year at Wintergreen! We have holiday craft workshops, Santa on the slopes, story time with Mrs. Claus, holiday sing-a-long and more! Don't forget to work in skiing, riding and tubing! A long weekend to take advantage of great skiing, riding and tubing! Annual Mardi Gras celebration presented by Wintergreen Adaptive Sports features a Syncro skiing event, costume parade and much more. From egg decorating and hunting to an over the top Easter Brunch Buffet, it&apos;s going to be an egg-cellent weekend! Celebrate Mom and pamper her at The Spa and take her to the fabulous Copper Mine Bistro's Mother's Day Brunch Buffet. Blues, Brews, BBQ and more! We&apos;re celebrating the red, white and blue. Come for the area&apos;s best fireworks! "The Fountain of Youth" Presented by Wintergreen Performing Arts. Presented by Wintergreen Performing Arts. Celebrate our mountain heritage. Live music, craft fair and more - it&apos;s for the whole family. 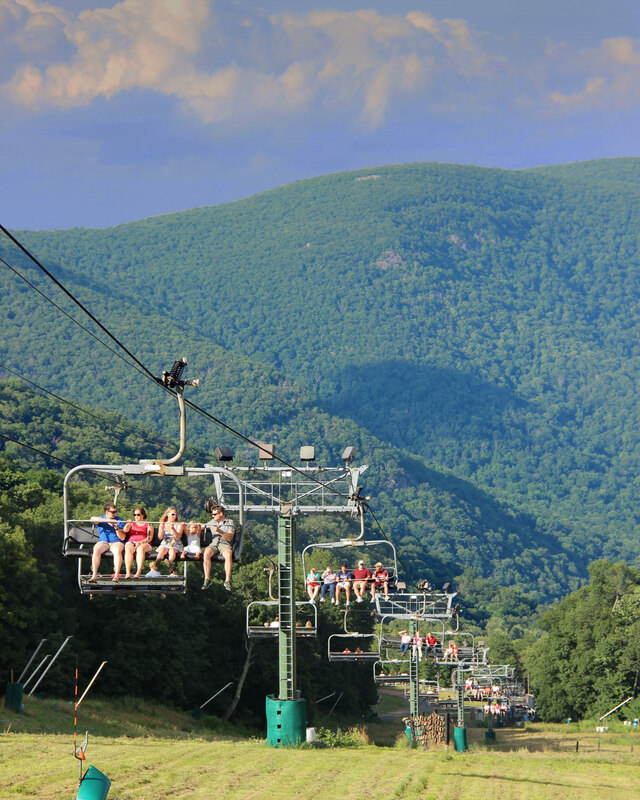 Come for the best of fall - chairlift rides, donut and apple cider social and more. Enjoy the best of fall with the bounty of the season and family friendly Halloween fun. The holiday season begins with Thanksgiving. Traditional feasts, holiday workshops, Be Thankful 5K and family fun. Celebrate the most magical time of year at Wintergreen with holiday craft workshops, Santa on the slopes, story time with Mrs. Claus and New Year&apos;s Eve celebrations. Don't forget to work in skiing, riding and tubing! 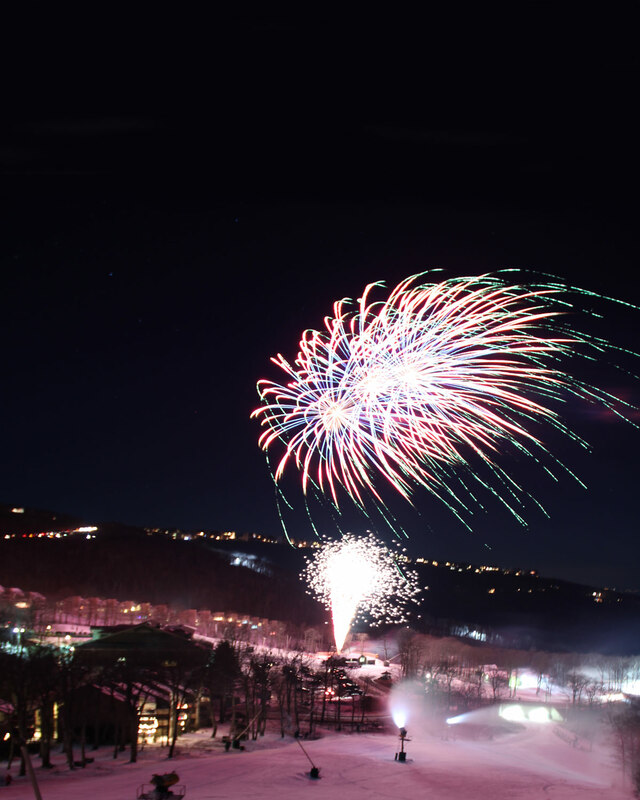 Ring in 2017 at Wintergreen -- we&apos;ve got different parties to fit everybody&apos;s style, and we&apos;ve got FIREWORKS! Seeing Fireworks light up the slopes is truly a magical experience!